Working with one of the UK's leading luxury car dealerships who have been supplying performance cars for sale for over 25 years. 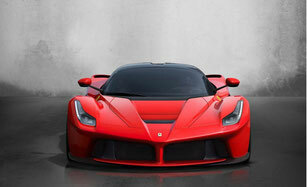 Who specialise in the buying and selling of new and used prestige and supercars. They offer unsurpassed levels of service and have a worldwide reputation that has seen their showroom showcase some of the most exclusive and rare supercars for sale any where in the world. Based just outside of London every car we advertise is in stock and is available to be viewed at the showroom and driven away today. Being independent supercar dealers with a portfolio of brands for sale that includes Aston Martin, Bentley, Bugatti, Ferrari, Lamborghini, Mercedes, Porsche, Range Rover and Rolls Royce. 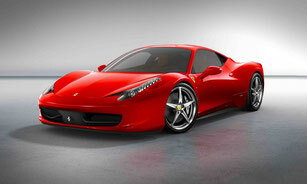 Staff are always on hand to offer advice on the wonderful array of performance cars for sale.